Life of Sergіy Bortkiewicz worth to make movie about it. 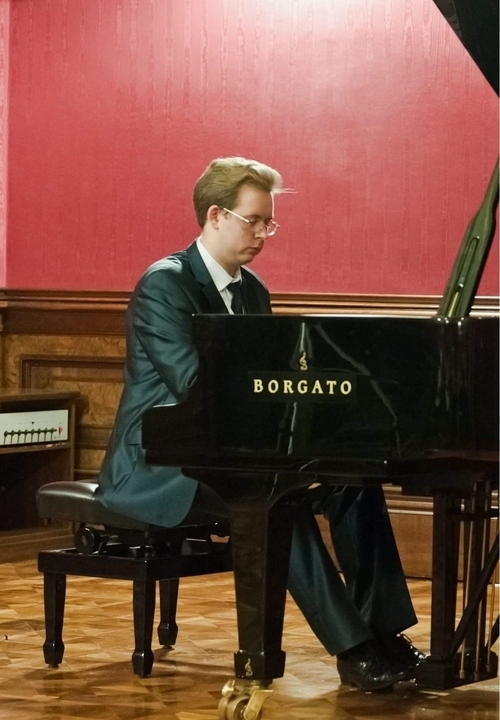 A son of a gentry family, that live at Kharkiv, talented pianіst that studied at St. Petersburg and Leipzig, became a teacher at the Berlin Conservatory. Red Army and Soviet power have forced him to leave homeland and all estates. The rest of life he has been at Turkey, Austria, Germany, Netherlands.In 1945, in his house in Vienna struck a bomb, many works were lost. 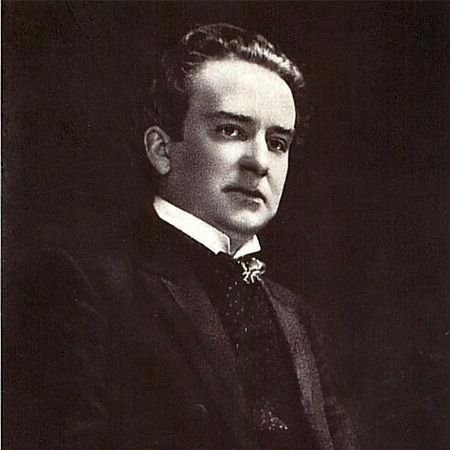 Sergiy Bortkiewich died in 1952 in complete oblivion. From his grave there was no trace - in 45 years it was demolished. .Only in the early 2000s the works of Bortkiewich sounded again in Ukraine and abroad. 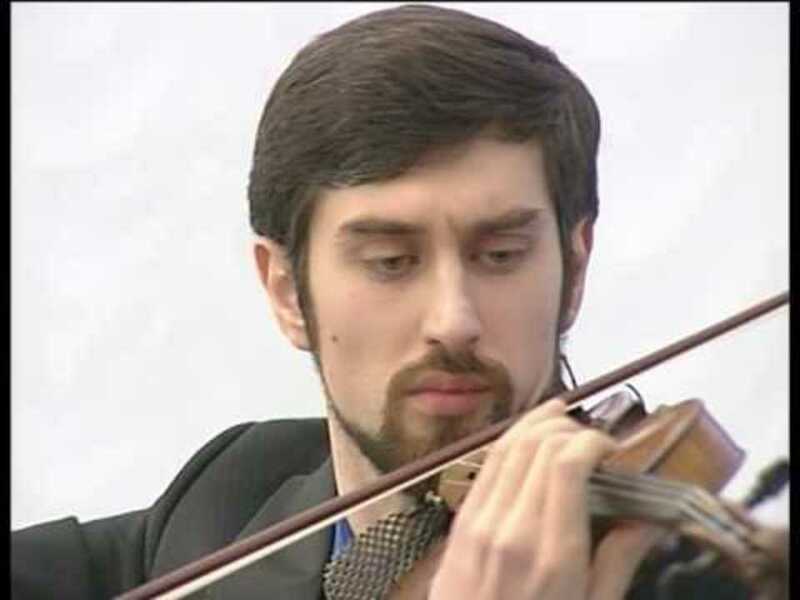 Now the research and popularization of the legacy of the outstanding composer is occupied by the pianist, the winner of the International competitions Yevgeny Levkulich and violinist Temur Yakubov. 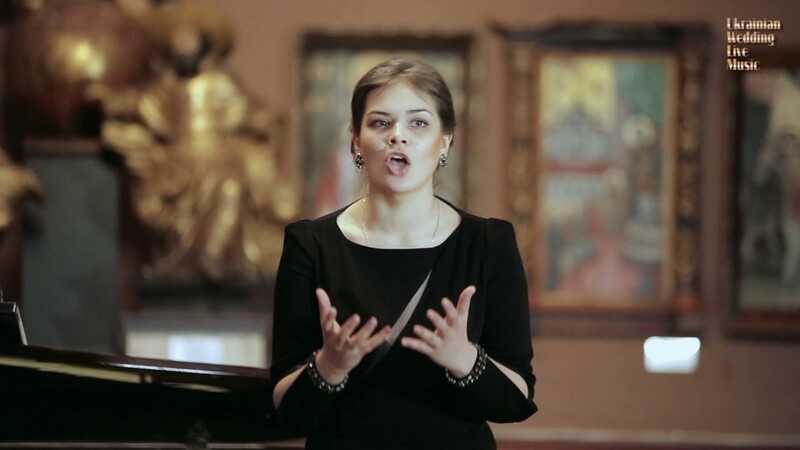 In collaboration with vocalist Inna Kalugina, they will present to the guests the Organ program for selected works by Bortkiewich.